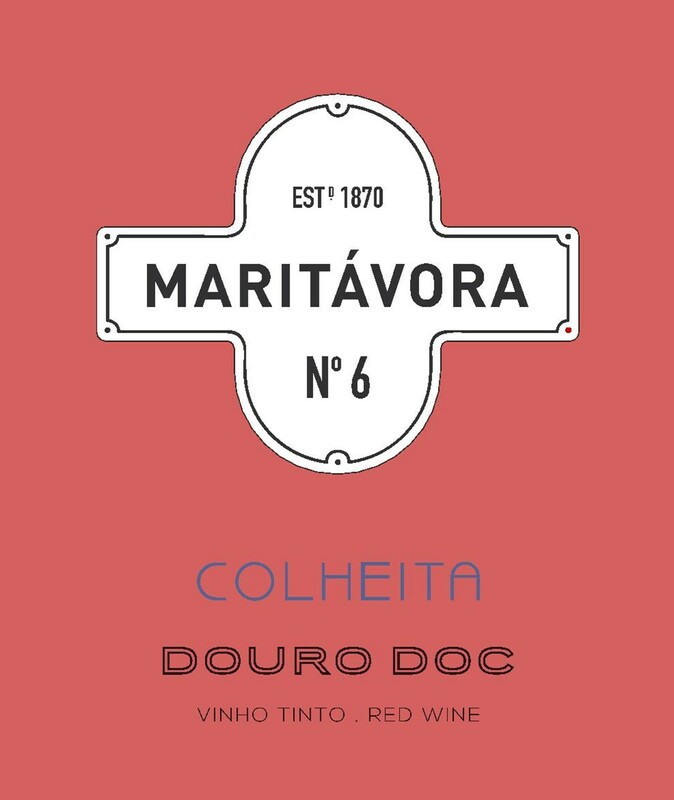 Quinta da MaritÃ¡vora was founded in the mid 19th century in the Upper Douro. 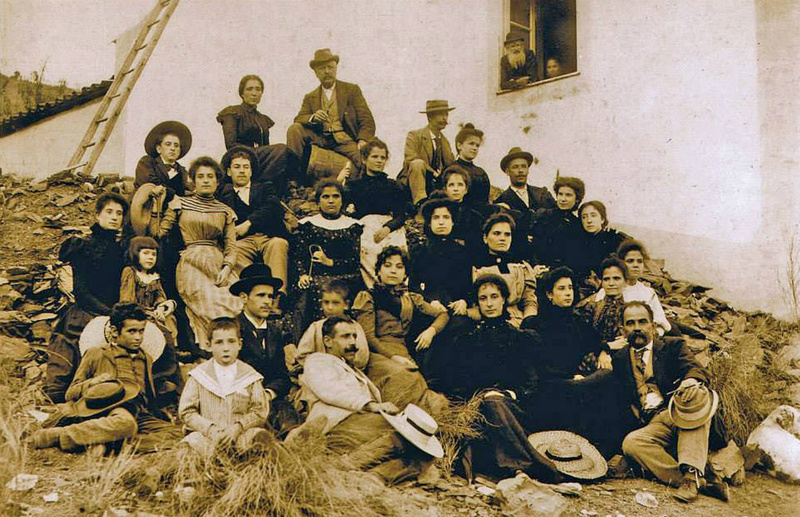 Today, it is still a family-owned and operated winery, making it one of the oldest such operations in Portugal. Between 1870 and 2003, the estate operated as a grower for the port shipper Cockburns, selling all of its fruit for Port wine production. In 2003, Manuel Gomes Mota, the great great grandson of the estate founder, took control of the estate, and quickly shifted the focus of the winery. 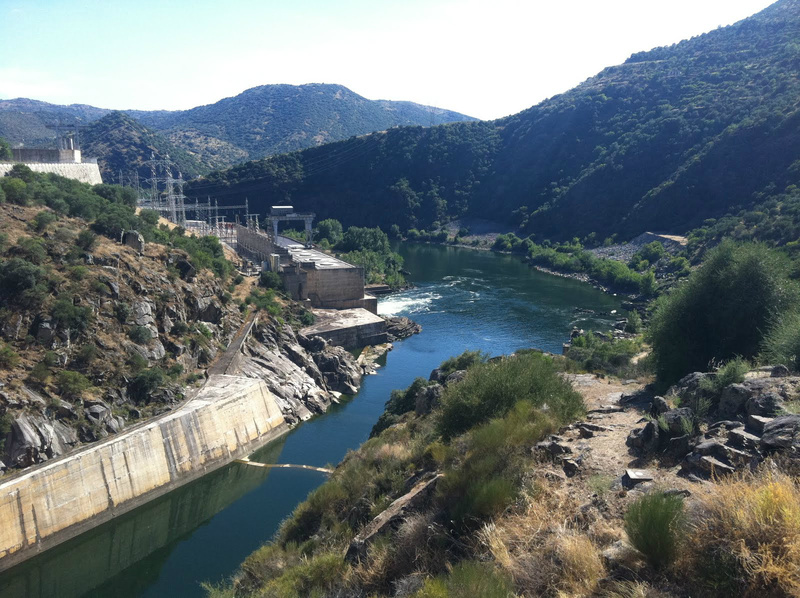 Because of its higher altitude and distance from the Coa river, Mota believed (correctly, in hindsight) that the vineyards would be better suited to unfortified production. 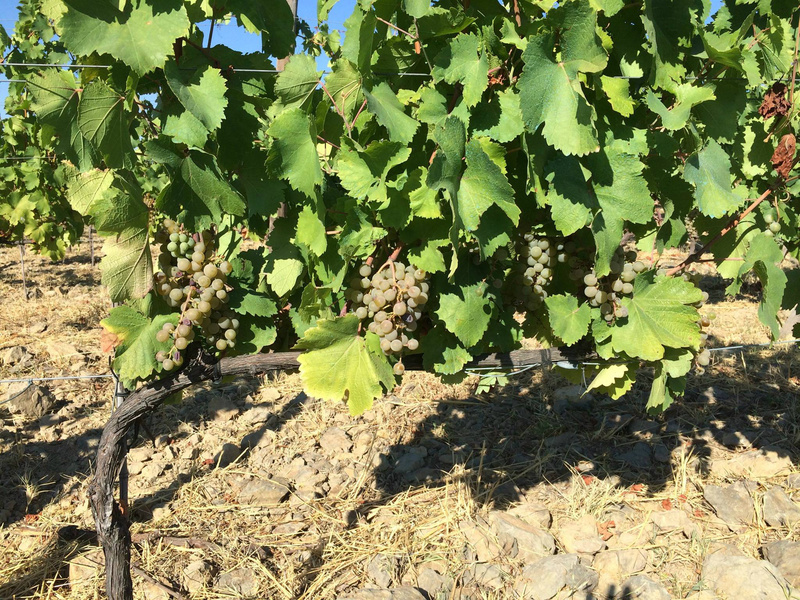 With its cool growing season and significant diurnal-nocturnal temperature deltas, Mota is able to preserve freshness and acidity in his fruit, along with significantly longer hang-time than his neighbors to the south of the DOC. Now much more focused on table wines, the ethos of this tiny estate is based upon the idea of preserving both heritage and terroir of the Douro, exemplified by organic farming, minimal intervention winemaking, and the use of exclusively indigenous varietals. 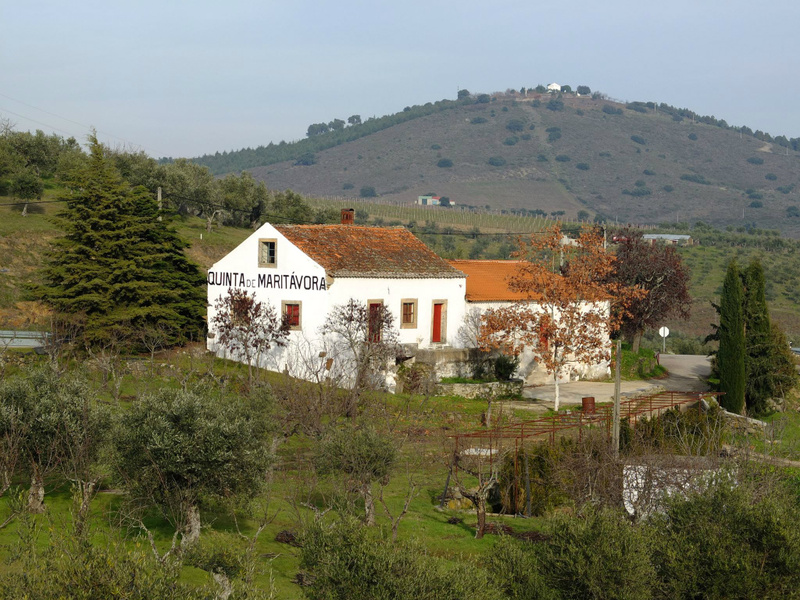 Foot pigeage, indigenous yeasts, and fermentation in cement lagares are all part of the picture at MaritÃ¡vora. This is a traditional Douro field blend. Organic viticulture and minimal intervention winemaking provide a clear expression of terroir. 50% was foot trodden and fermented in lagare, the other 50% in stainless steel. 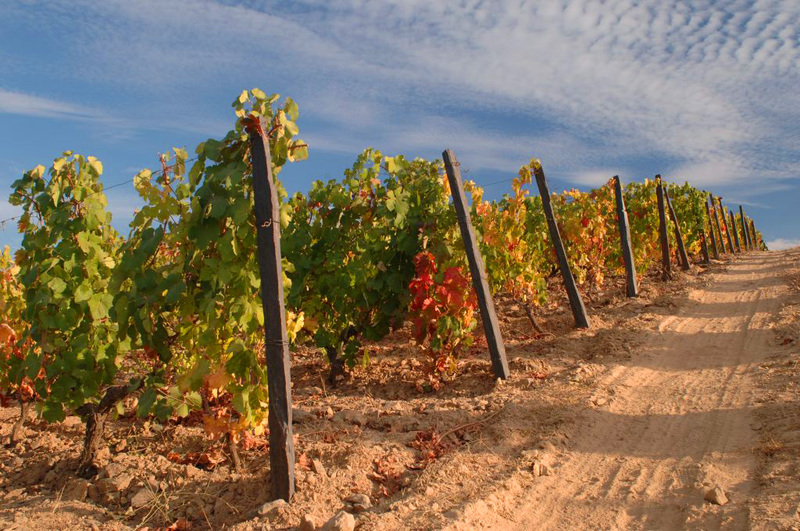 Its freshness and minerality are a testament to the unique terroir and microclimate at Maritavora. 30% Touriga Franca, 30% Tinta Roriz, 30% Touriga Nacional, 5% Tinto Cao, 5% Tinta Barroca. Organically farmed vineyards planted from 1965-2000. Tended in rocky schist at 500 m (1,640 ft) elevation. Hand harvested. 50% Foot pigeage and fermentation in cement lagare, 50% temperature controlled stainless steel. Aged in new French oak for 12 months. 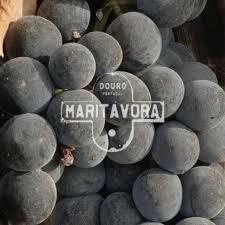 Maritavora is located in the Upper Douro, near the border with Spain. Vineyards are planted at 500 m elevation in rocky schist. The climate is continental, with significant diurnal-nocturnal temperature differences as much as 35 degrees during the growing season. Rainfall averages 600 mm/yr. Temperature April-October is 67.4 degrees Fahrenheit. Bright ruby. Fresh red berry fruit comingles with wet stone and wood smoke on the nose. The palate is silky and fresh, with sour cherry, raspberry and plum giving way to slate, orange peel and peppery spice. Finishes with a fair amount of power and length.